Fancy some more apps to spice up your Windows Phone experience? Web applications may be the way forward as a temporary solution to some missing names on the store. But finding such apps can prove tricky, especially if you're new to the game. There's also the fact that locating and "installing" web apps can be rather time consuming. 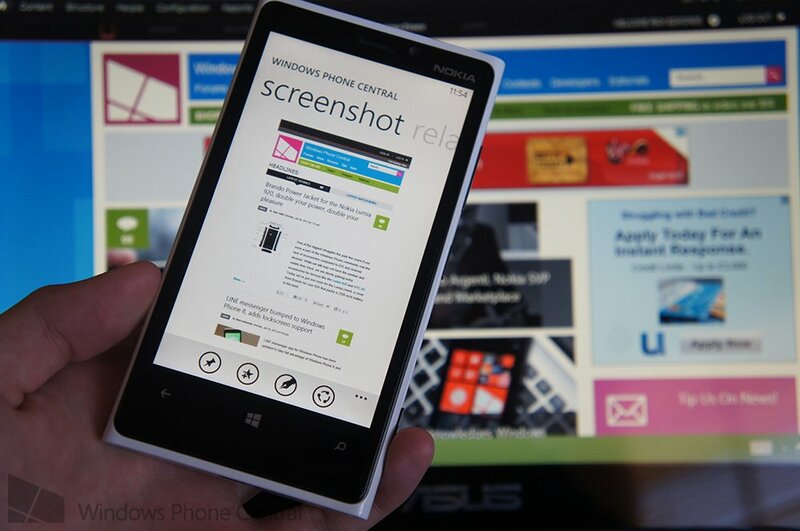 Cue WebApps for Windows Phone. Discovering HTML5 content is painfully straightforward in WebApps, which also utilises the powerful engine of Internet Explorer 10. The app provides a catalogue of web applications in a wide variety of categories. From news and weather, to social networks, utilities and games. What's more is WebApps enables users to pin individual apps to the home screen for more convenient access - don't expect advanced Windows Phone functionality, though. 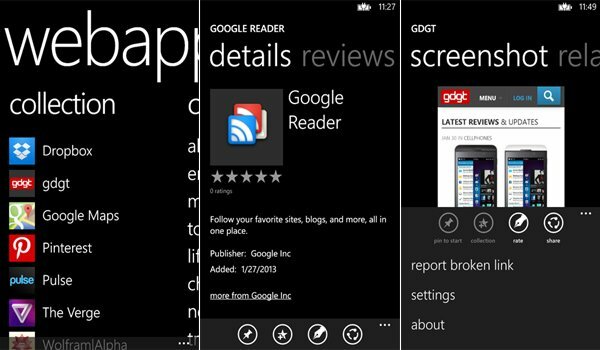 There's always a will and a way when it comes to apps on the Windows Phone platform, but WebApps is well worth checking out should you be one of few who aren't particularly impressed by what's available on the official app store. Think of it as an unofficial catalogue of content that can be added to your smartphone. While Windows Phone Central is listed (highly we might add), we do recommend checking out our official Windows Phone app. 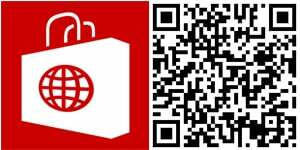 You can download WebApps from the Windows Phone Store (appears to be Windows Phone 8 only).